The Malgrats are a few islets situated in the municipality of Calvià. 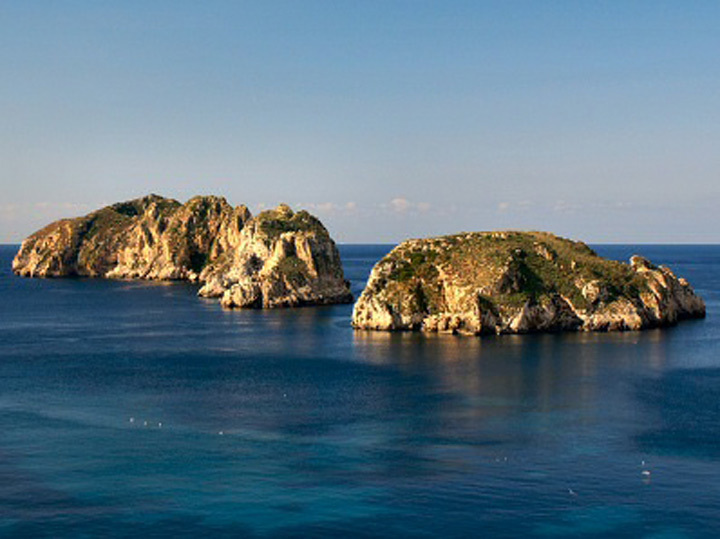 These two small islands are located beside Santa Ponsa´s bay; far from the coast. These islets hold a high fishing and ecological environment with great diversity of habitats (marine and poultry). The prairies of oceanic Posidònia occupy large areas. In 2004, they were declared as an ecological reserve as a special bird protection area.